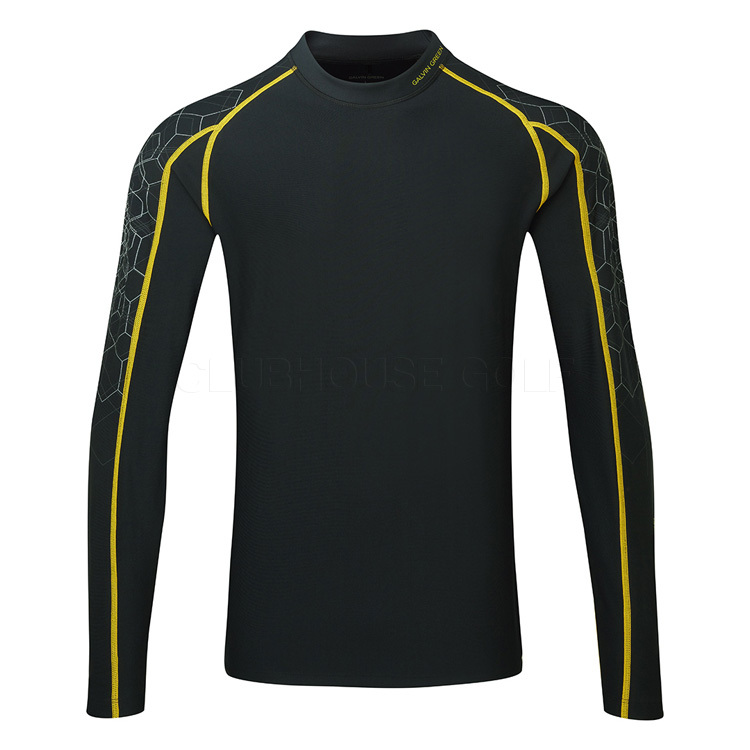 The Galvin Green Ebbot Base Layer is a thermal skintight garment designed to keep you warm and maintain optimum performance even in the lowest of temperatures. Galvin Greens new Skintight Compression Technology garments are the ultimate inner layer when extra performance is required. The firm fit increases the blood flow and oxygen level in the muscles providing better circulation and greater stamina. 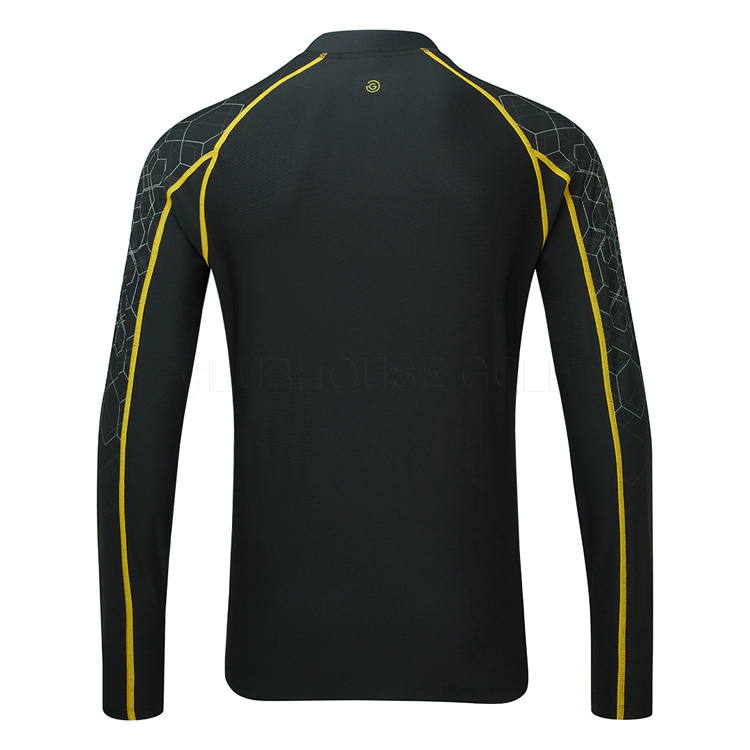 And by adding permanent moisture management, Galvin Green has created an exclusive range of highly breathable garments with thermo regulating properties that keep your body dry and at an optimal performance temperature, whatever the weather. 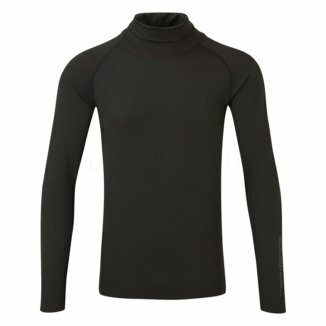 With a new thermal design specially developed for optimum warmth while playing in cold weather conditions. Perfect to wear under polo shirts or pullovers, the Ebbot is styled with a crew neck and contrast branding. 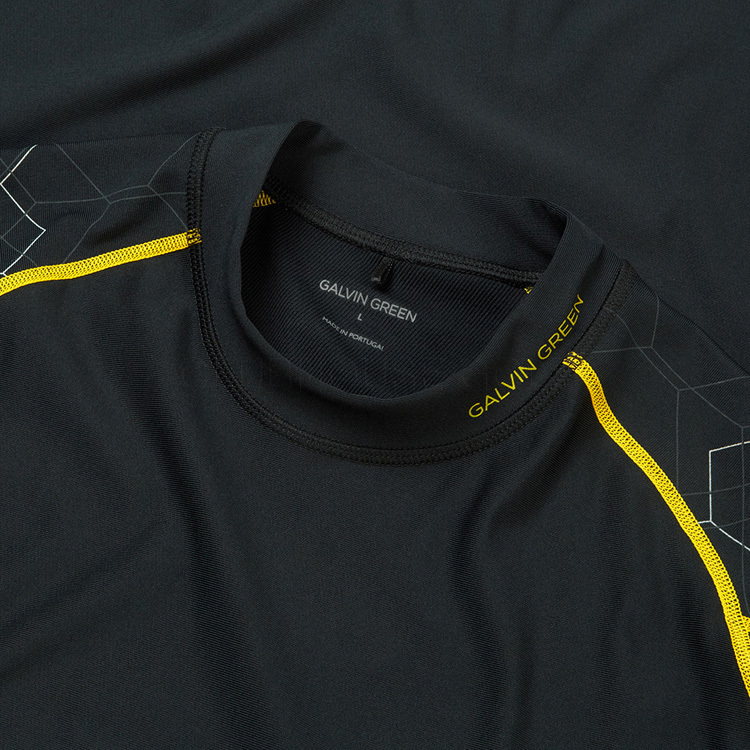 Feel the difference with Galvin Green Base Layers. Waist Size Note: Information Supplied From The Manufacturer.